Hey guys! 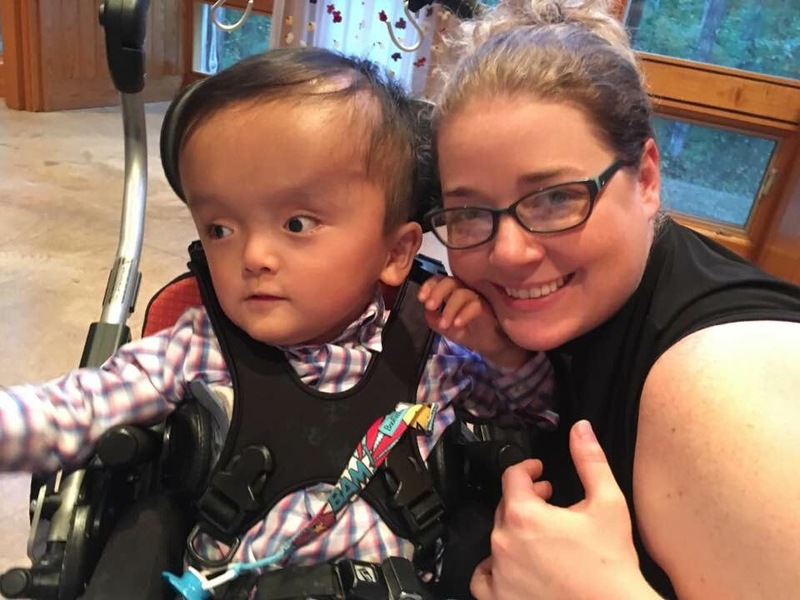 I'm Shannon, soon to be mother to one sweet and precious little boy with special needs. I am in the process of adopting this sweet child and I cannot wait to share more about him!! This blog will start off with the adoption journey, but I cannot wait to see how it morphs into our story together! This past month has been full of appointments … we have only had 1 weekend where we were actually in our beds at home for the entire weekend. 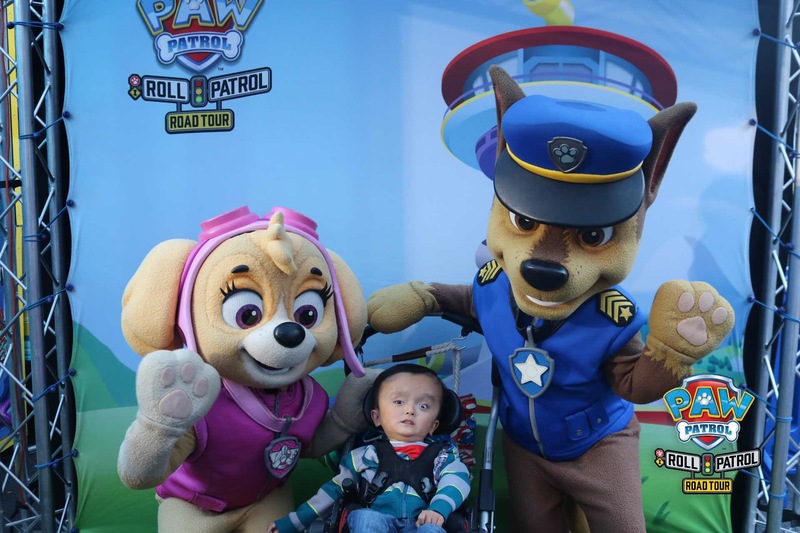 Ari had an inpatient EEG which indicated that he continues to have abnormal brain waves, but no true seizure activity. This is a relief!! The abnormal waves could turn into true seizures at any time, but currently they have not. We were provided with a rescue medication – meaning if he were to have a seizure we would give this medicine to stop it – but no daily Med is needed at this time. The next week we had follow-up appointments in Dallas. We received some slightly conflicting opinions from 2 surgeons that we had previously seen, so we’re going to be getting a second opinion in Memphis in July. The next week we had our yearly well child visit with our pediatrician. We were referred to a local ENT due to his continued ear infections. I am hopeful to find someone local because the drive to Dallas for just ENT isn’t worth it in my book. During all this busy time, Ari started playing baseball with Miracle League. We have only been able to make it to 2 games so far, but he seems to enjoy it!! Currently we are in Kansas City, where he gets his Botox injections to help his muscles relax. He gets sedated for this and should be done here soon and then we will head home. We do see many different specialists and none of them are in our immediate vicinity. I know this causes more anxiety on my part and missing more work, but I have to believe that seeking out the better physicians in their given field is worth the time and trouble. I strive to give him the best opportunities to achieve the highest levels of success he can possibly get … unfortunately for this Momma heart, it often means he has to endure pain or discomfort before getting to the good. I’m so thankful that he is here and sometimes I still can’t believe I get to be his Mom!! I cannot believe that we have been a family for an entire year!! That is 365 days of giggles. 8,765 hours of pure love. I hardly recognize the little boy I saw in the picture I fell in love with! I am so very thankful that you are my sweet son! We are always on the go and you are constantly being challenged by medical professionals, but you consistently rise to the occasion. I am so very thankful you are here and I look forward to the many years to come!! PS: We had a great Gotcha Day Celebration – thanks for celebrating with me!! 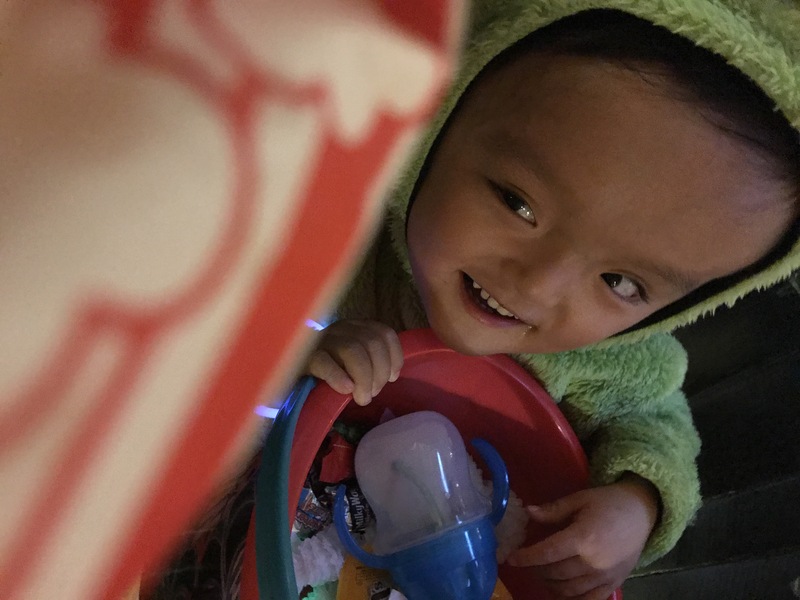 One more month and it will have been an entire year since I was in China to get my incredibly awesome little boy … that is is crazy to think about!! He has really been doing great! 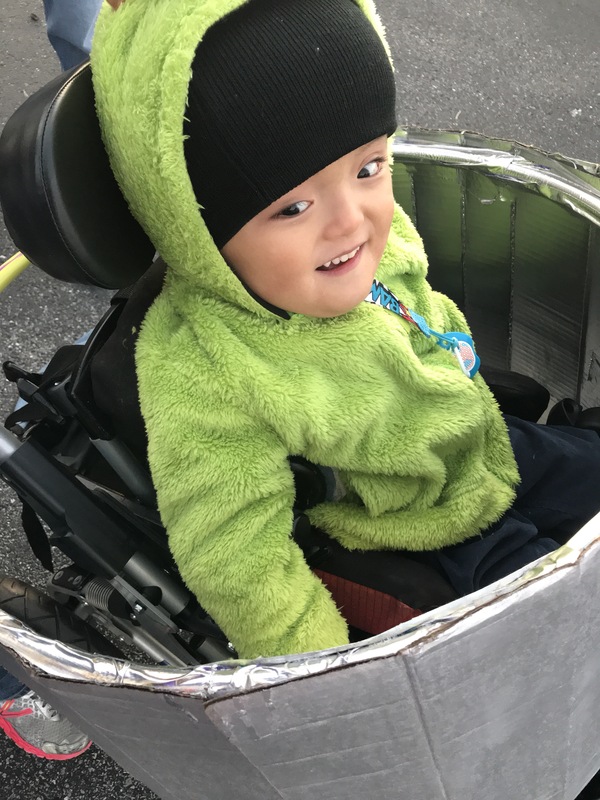 He will be getting his communication device in a couple weeks – hoping he takes to that and can start learning how to tell others what he needs/wants. He continues to love his bunny – it’s magical song helps him fall asleep! He continues to be as smiley and giggly as ever! Ari had a good first Valentine’s Day. He got toys from Bubbles and he loved the big teddy bear. We had fun celebrating Chinese New Year! We went to the local library where a Chinese group put on a dragon dance and there were different crafts and activities to do. He looked so cute in his silk outfit!! After celebrating at the library, we had a Chinese feast at home .. yummy yum!! Ari devoured it!! 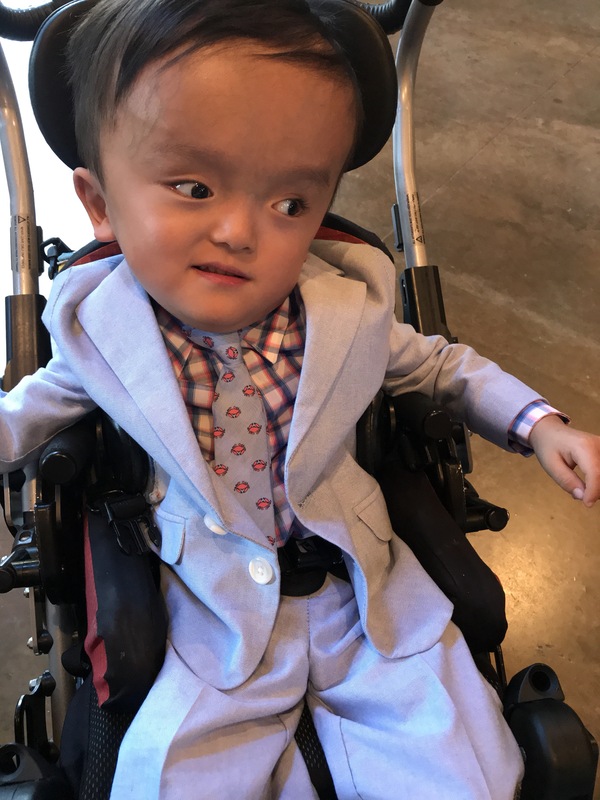 He continues to work on his head control and improving with each day!! He got new braces with some sweet new kicks … he tolerates them well and they help him stand in his stander and keep his feet in correct alignment. They celebrated Dr Seuss week at school. His little Cat in the Hat pullover was perfect!! During Dr Seuss week, they had a crazy hair/pajama day … he was very silly! At the end of Dr Seuss week, we went to the local Barnes & Nobel for a Dr Seuss party. We ran into a coworker of mine and her sweet kiddos. Her little boy always runs up to Ari and yells, “Ari, you’re here! !” When they both are at the clinic. He always gives Ari sweet hugs and picks up toys that Ari drops. So so so sweet!! Ari then had picture day. 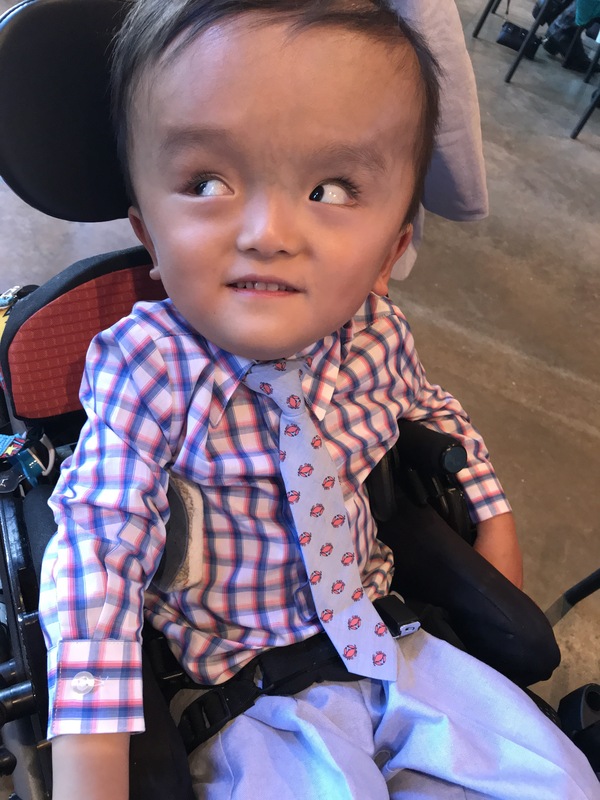 He was very handsome for his Spring pictures at school. This next month will be filled with Neurology appointments, Spring Break, our 1 year post Social Worker follow up, Easter and our 1 year gotcha celebration!! Since Christmas, Ari has become more vocal about his opinions of what he likes, wants and how he wants things done. He gets frustrated when I won’d do things for him that I know he is capable of doing. There have been more struggles with things that weren’t a problem before – like feeding himself. Medically, Ari is doing well. He has had a round of ear infections, but recovered well. Knock on wood, so far we have avoided the flu – hopefully this continues to be the case. He continues to struggle with sleeping … but no worries, we have a sleep disorder clinic appointment scheduled … for October. No, I didn’t not type that incorrectly, October was the the earliest available time they had …. fantastic. We are also waiting on a referral to neurology. 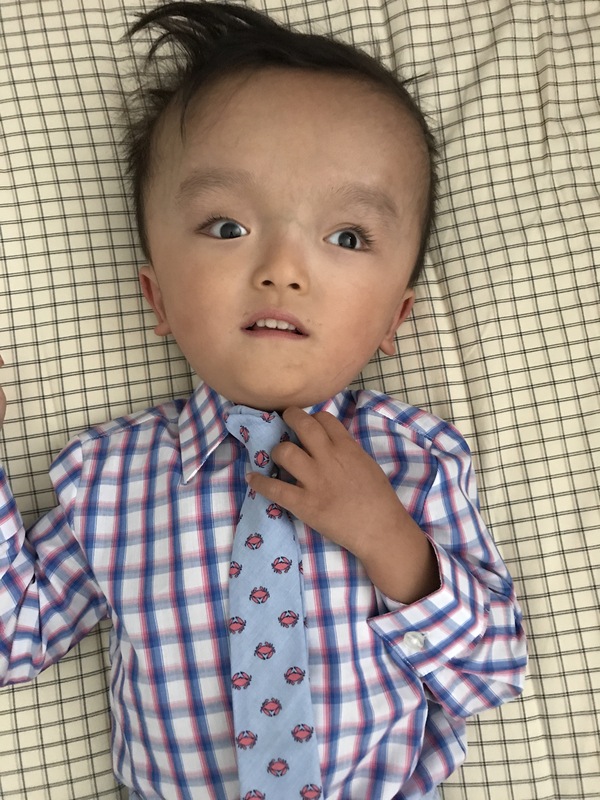 I fear that sweet boy is having short seizures and I want to make sure to address it if that is the case, or be relieved if he has a normal EEG. So, we are waiting on that. We will be going back to Dallas for follow ups from his last surgery in April. He will have a MRI and an EEG if we haven’t gotten one here already. 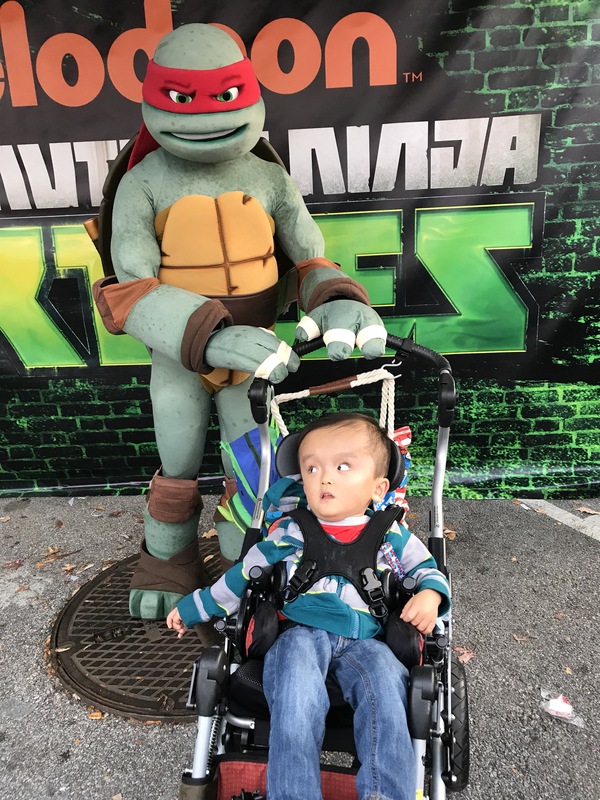 That will help us determine if his ETV is working for his hydrocephalus and if future surgery on his skull will be needed. 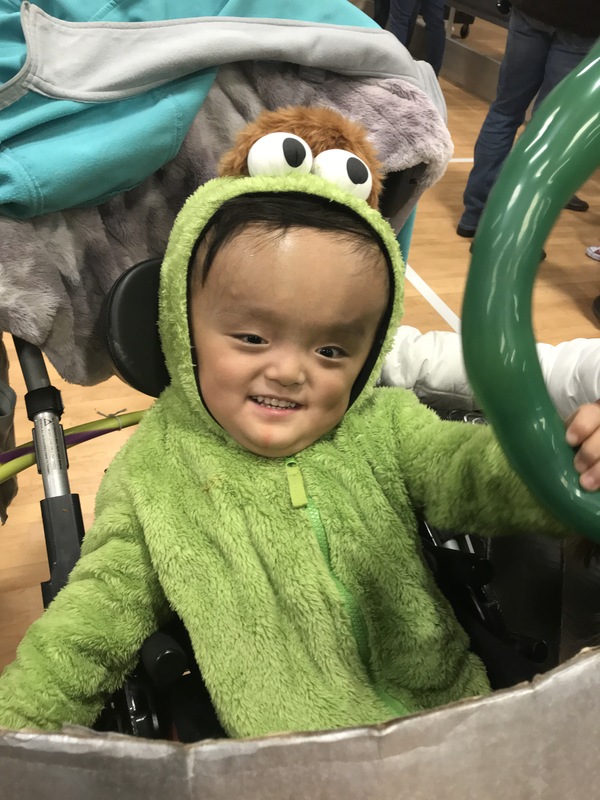 He has been doing amazingly well in the last 1-2 months with keeping his head up without support – it really is awesome to see. I really need to try to get a picture or some video, especially when he is in therapy and swinging on the swing with holding onto the ropes and keeping his head up … he has come so far! It is so crazy to look at photos when he first came to me and photos now. He has changed so much!! I can’t believe that in 2 months he will have been with me for an entire year!! I have been having meetings for transitioning to kindergarten – they seem surreal! I can’t believe he will be in big kid school in August – time goes by way too quickly when a kiddo is added!!! This year has been nothing short of life-changing! January – March was full of paperwork and finishing prep – all I could do to get Ari home. April – this sweet and handsome little boy was placed in my life and threw everything for a loop!! 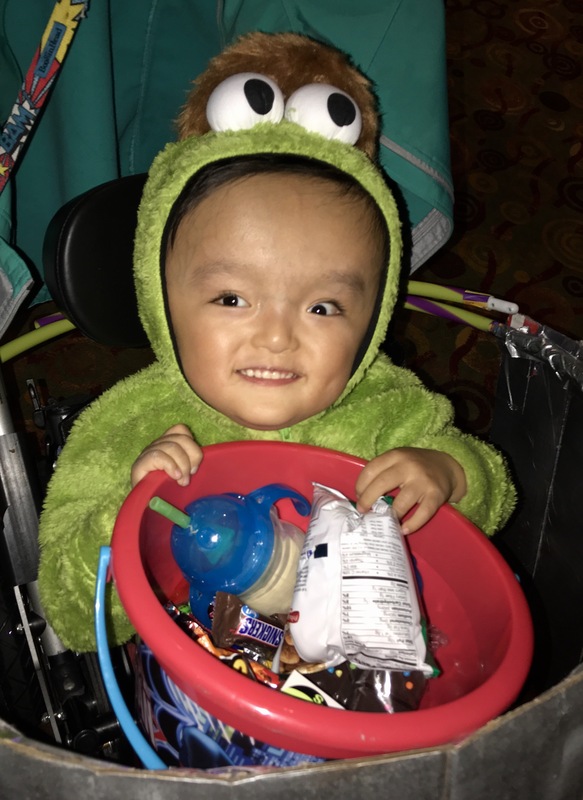 May – he had his first brain surgery in the US – and I am so thankful to say that he is continuing to do well! June/July – full of getting into our new norm and preparing for the next surgery. 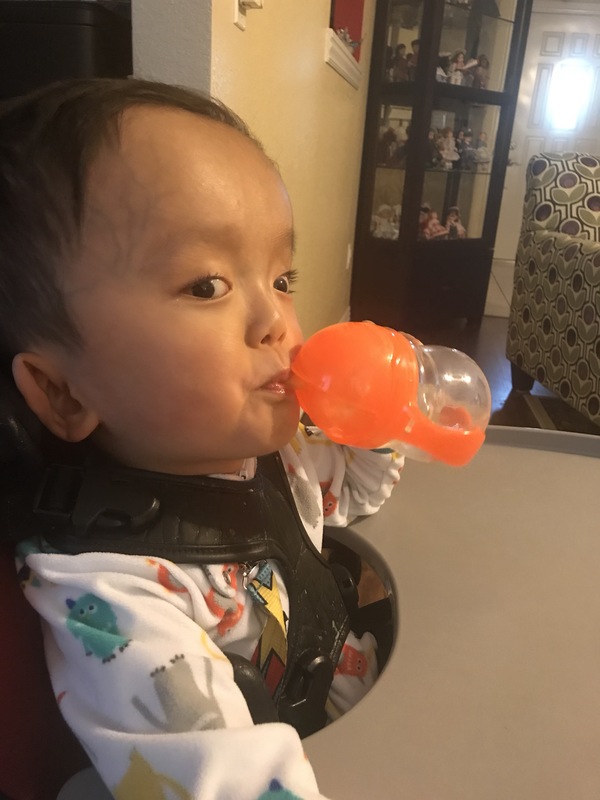 August – his big skull surgery – SO thankful to be on the other side of that one!! September – Ari started going to school .. he loves it and gets upset on weekdays that they don’t have school! October – December – everything going well, got some glasses and experienced so many new holidays and traditions. 2017 has truly been amazing … here’s to hoping that 2018 can top it! This month has been full of new experiences. We traveled to St Louis for the first time, spent time with family and had Yummy food and slept in an extra big hotel bed! He got to see his first Christmas tree and is still enjoying the lights! He got a new seat for the house and seems to be pretty comfy in it! We then went to Memphis for his first Thanksgiving. He wasn’t too keen on the turkey or the green beans, but he really liked the cranberry sauce and corn casserole. While in Memphis, he got to take pictures with the entire family dressed up as elves … it was quite the experience! The week after going to Memphis, we headed up to Kansas City for Ari’s first round of Botox injections. He did great during the process and it seems to be working well for him! We went to the Christmas extravaganza that his school hosted! Ari was able to meet Santa for the first time and eat yummy snacks while Mommy did his arts and crafts. Then, this past week, Ari got his new glasses! He looks so much older and is doing fairly well at leaving them on!! 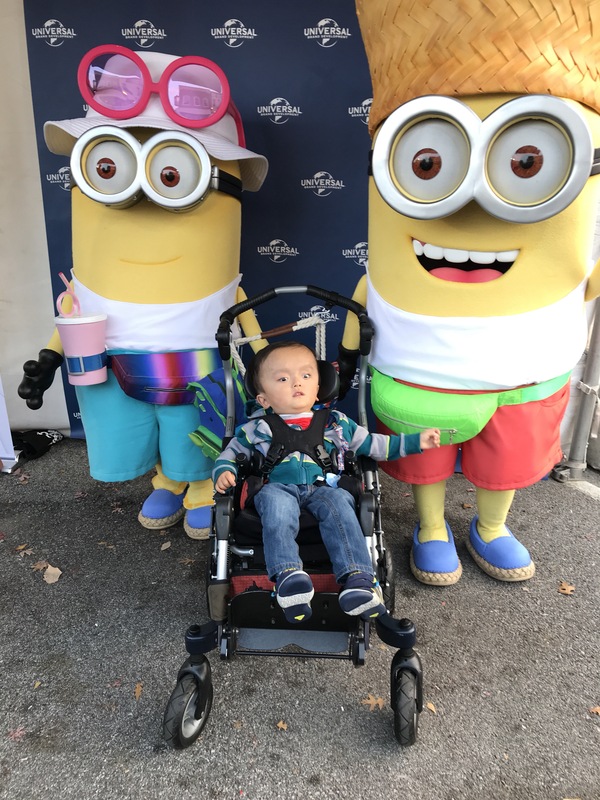 Just yesterday we were able to go to his first Parade. It was freezing (and he slept through the first 15 mins), but he thought it was interesting and there were all kinds of people walking by! Christmas is right around the corner and it will be so great for Ari!! I know there are already stacks of presents waiting for him … we’ll see how eager he is to rip the paper!! It is crazy to think it has been 8 months since he was officially mine!! I am so blessed that he is here!! As each month passes, it is such an odd combination of feelings. I feel like he has been with me always, but at the same time cannot believe that we have already been together for 7 months! This last month contained several “firsts” and well as the daily “grind”. 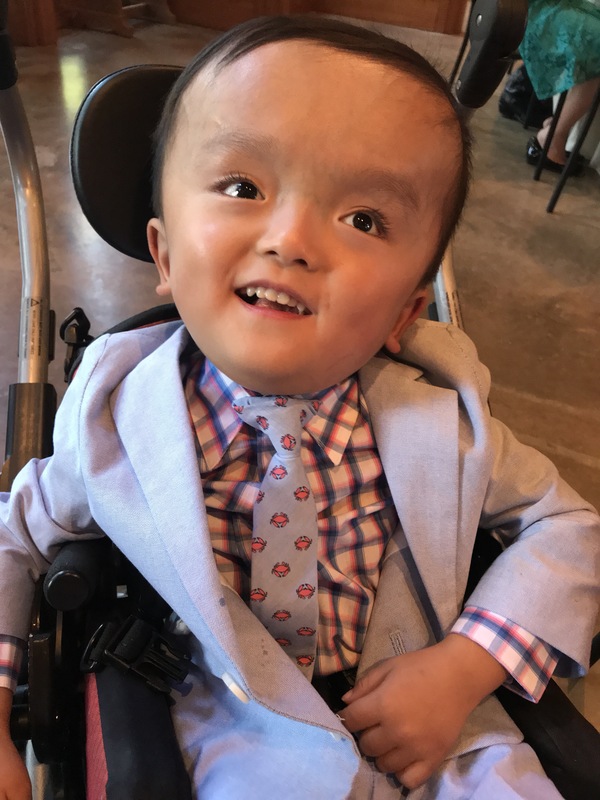 Ari went to his first wedding, where he dressed up all snazzy like! He had a fun time and was so well behaved!! 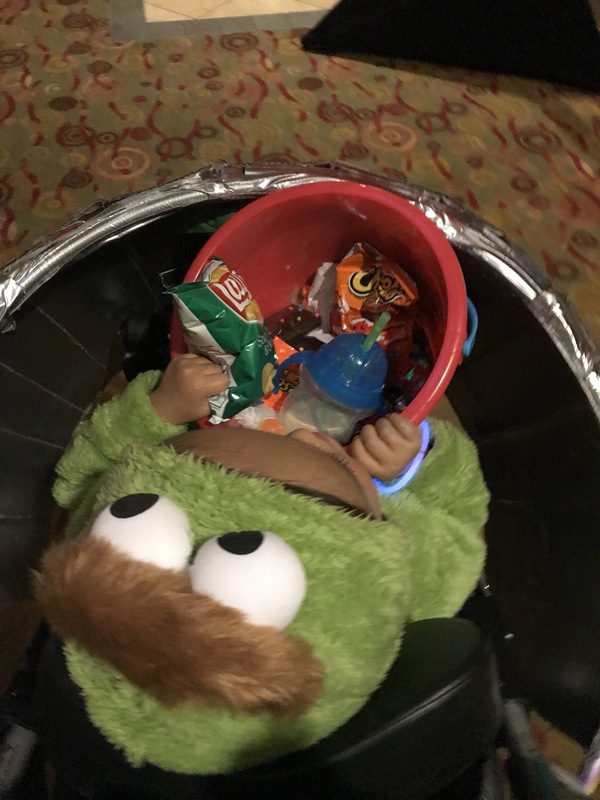 He then got to experience his first Halloween in the US. 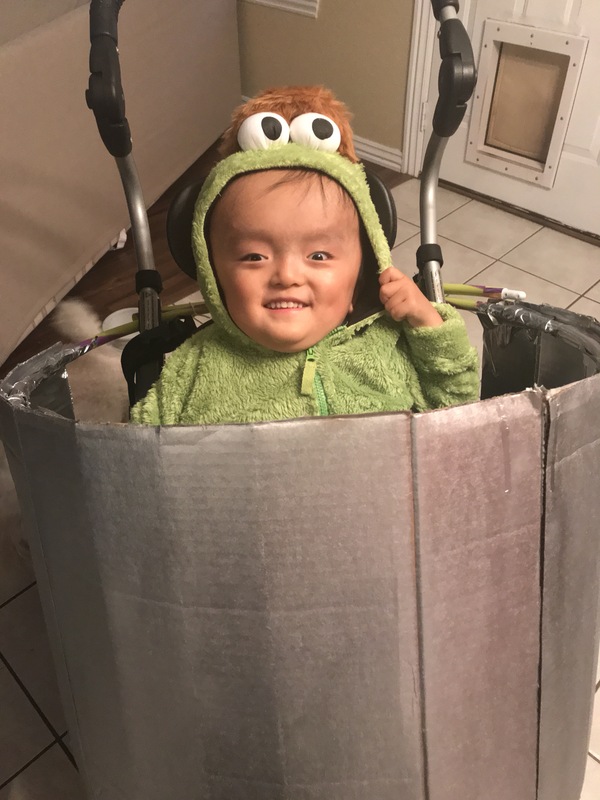 It was filled with several days at various trunk-or-treats and he got lots of candy and “ooh and ahhs” over his costume. 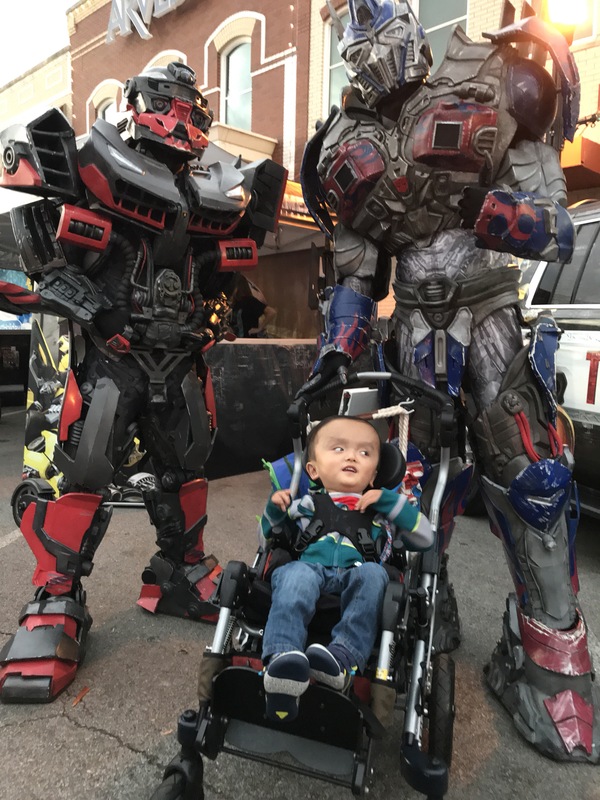 He also got to experience ToyLand during the November First Friday in Bentonville. He had fun, but we learned we need to go earlier in the day next time to try to avoid some of the crowds. 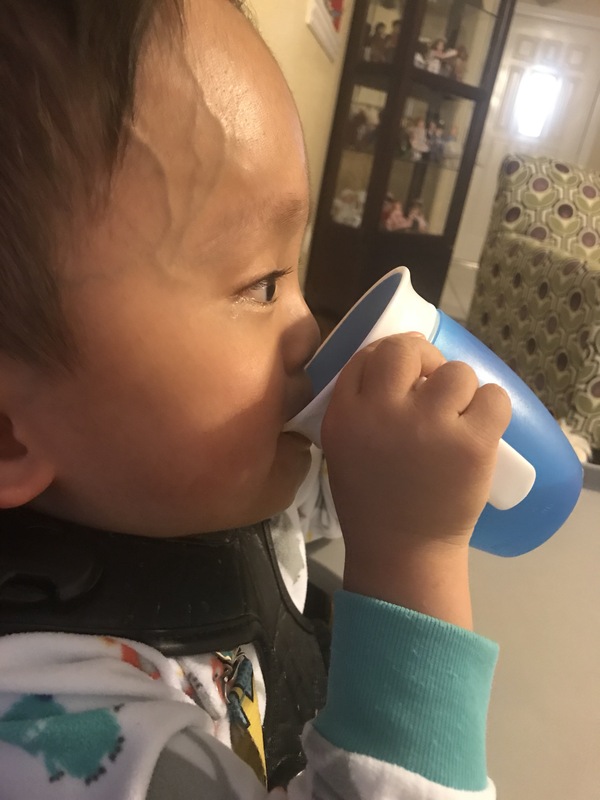 This past month he has consistently been drinking out of a cup with a straw, a HUGE leap forward when it comes to self-feeding!! He had a really good month!! 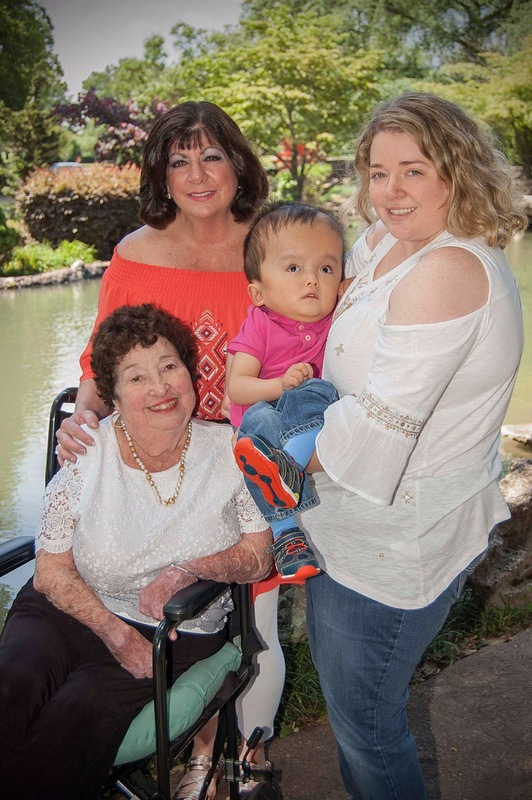 Gramme, thank-you for always loving us and being a guidance to us with your wisdom and experience. We love you so much and miss you terribly. Your stories and memories will forever be in our hearts!